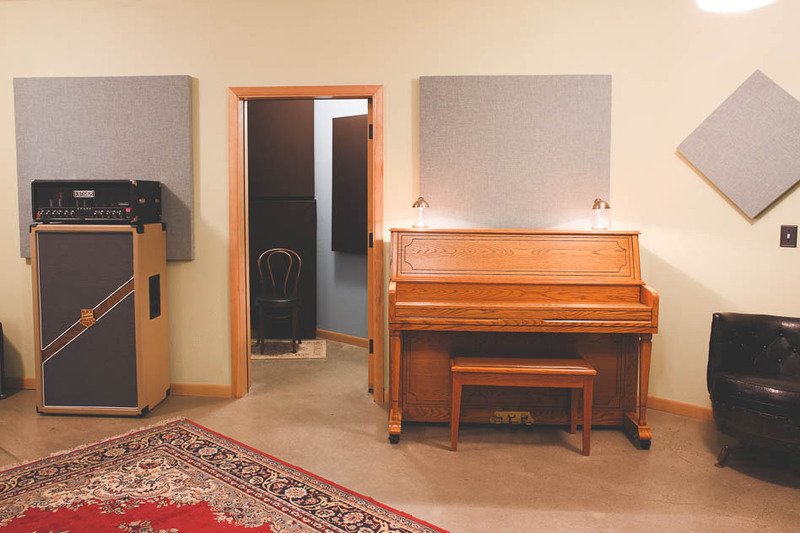 The Rye Room is a full service recording studio owned and operated by engineer/producer Matt Greco, located in Portland, Oregon. Serving Portland, Oregon and the Pacific Northwest, The Rye Room provides musicians with a recording experience tailored to each individual or group. Every band or artist brings unique elements into their music. Our goal is to distill these elements with care, handcrafting each record to be the best it can be. We believe recording is about the experience. We have put a great deal of thought into design, vibe, and comfort to ensure you are able to deliver your best performance. Capturing that performance is enhanced in the right environment, which is why all rooms are tuned and custom wired for exceptional acoustics. Small batch, handcrafted records means we approach each project with an eye for quality, lifelong passion for music, and a focus on creating your best record. * All packages are limited to a certain number of days or hours. Extra time will be billed at normal hourly rate. Call if you have any questions about packages. *No alcohol will be sold on the premises. Cinematic productions featuring artists performing live in The Rye Room. Please list your preferred dates and times for session. "The Rye Room is an amazing local studio that works with many local musicians, so it's no wonder that Starover Blue collaborated with them on a live session recently...."